If you have a military connection, the Navy Federal Secured Card is one of the best options for people with poor credit. 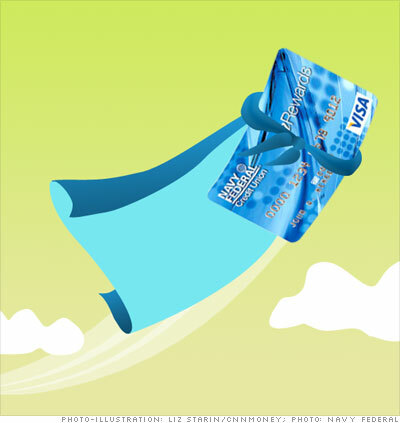 The card, issued by Navy Federal Credit Union, comes with an APR as low as 8.99% and no annual fee. Cardholders also earn a point for every dollar they spend, which they can then redeem on merchandise or gift cards. The card reports to the three main credit bureaus, and after 12 months, you can be switched to an unsecured card. "I realize not everyone can apply for this, but the terms are really good and there are a lot of people who have military ties and can become a member of NFCU," said John Ulzheimer, personal finance expert at SmartCredit.com.